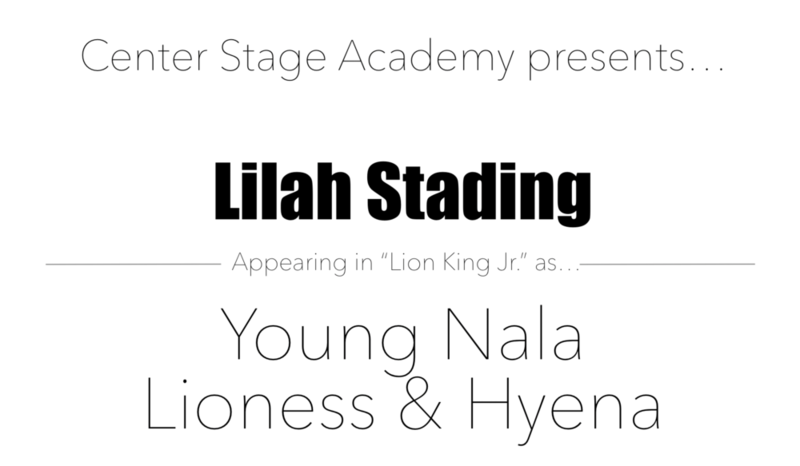 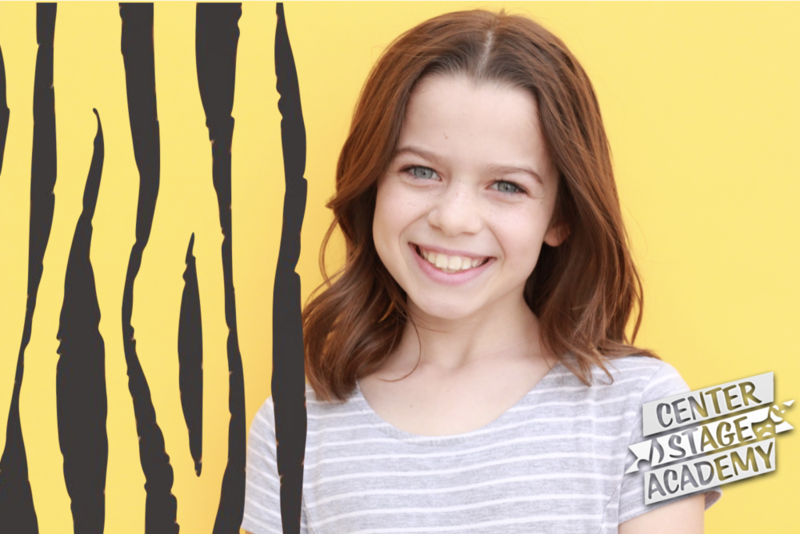 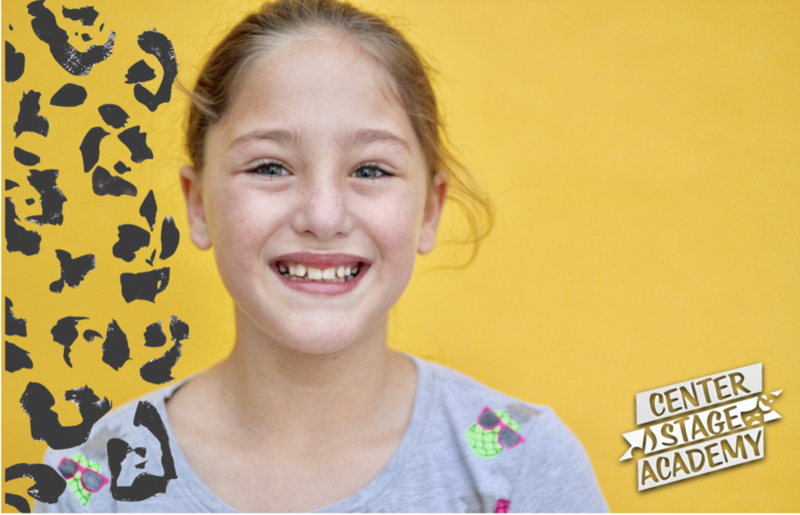 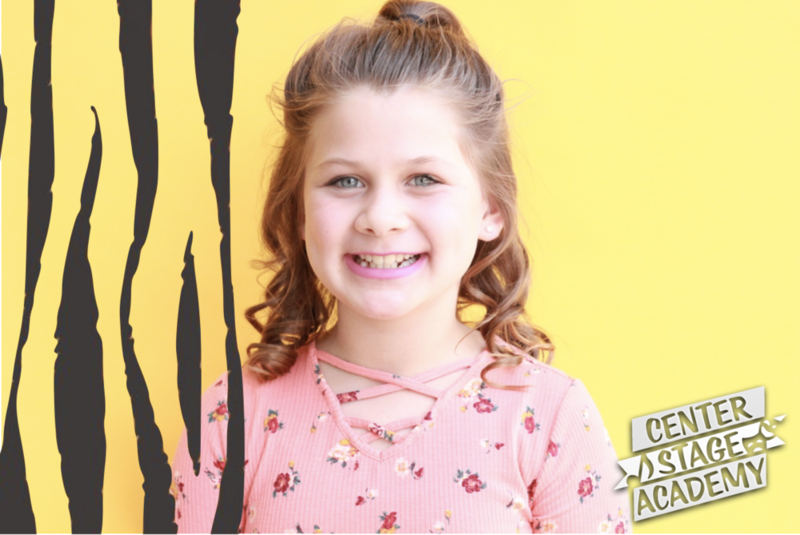 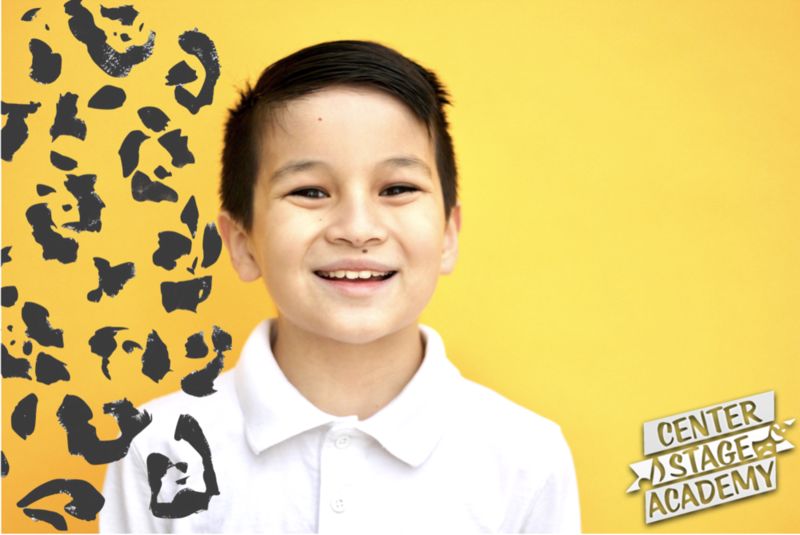 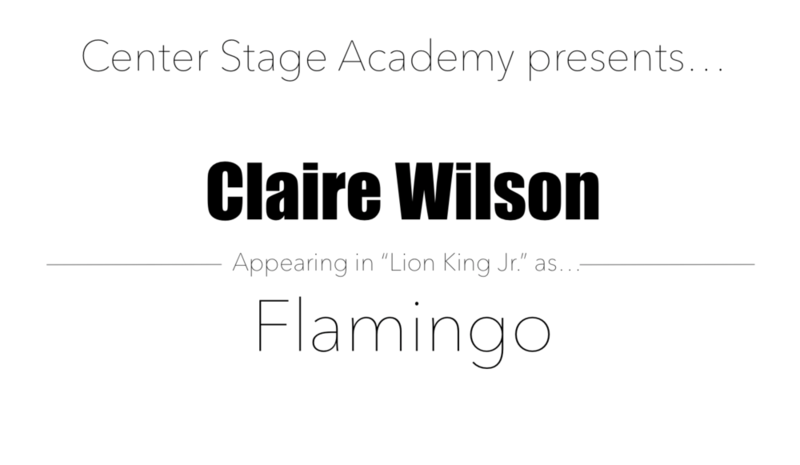 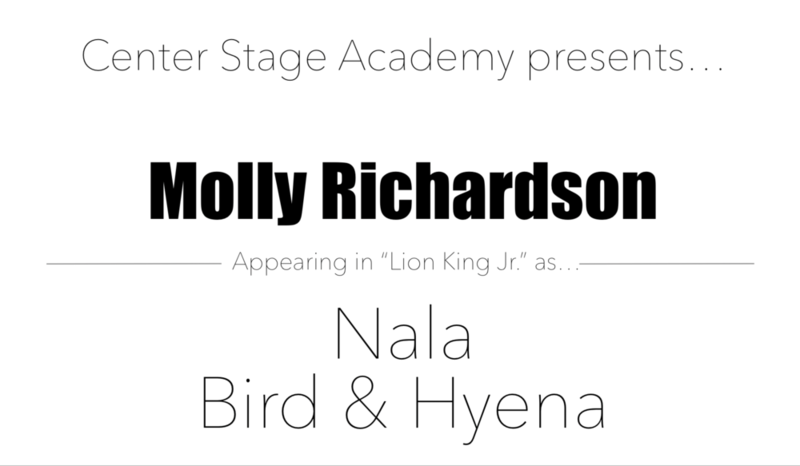 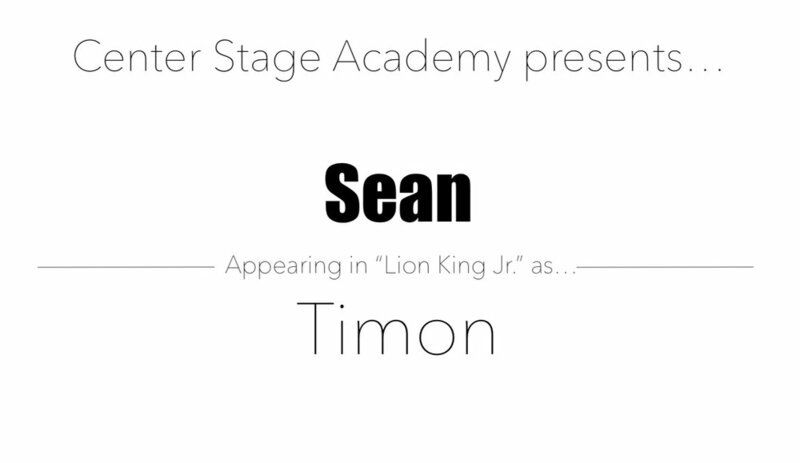 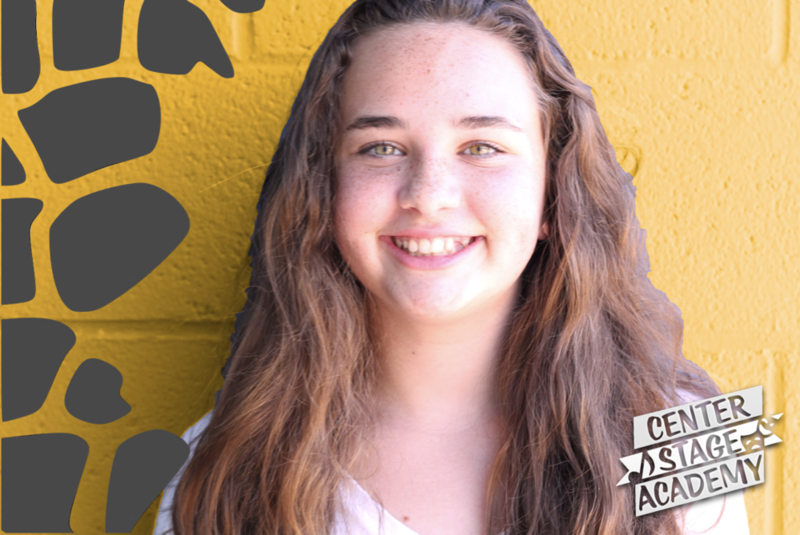 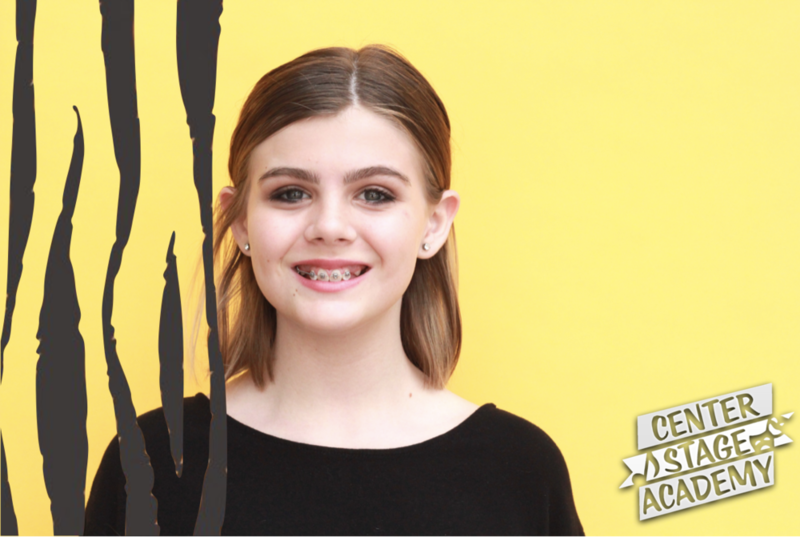 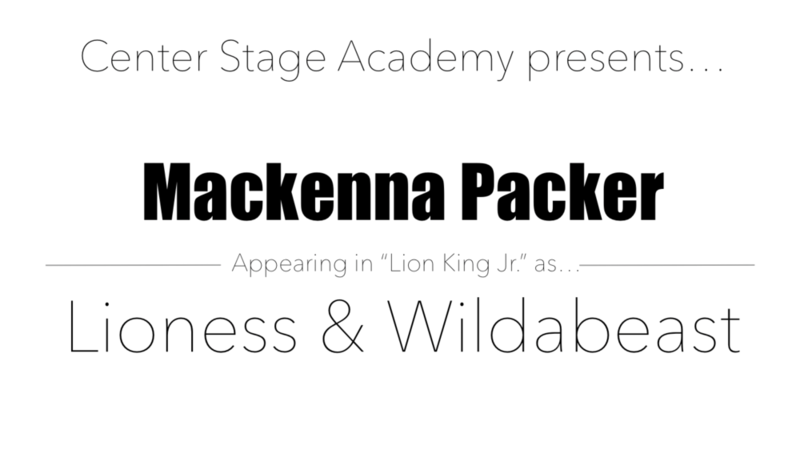 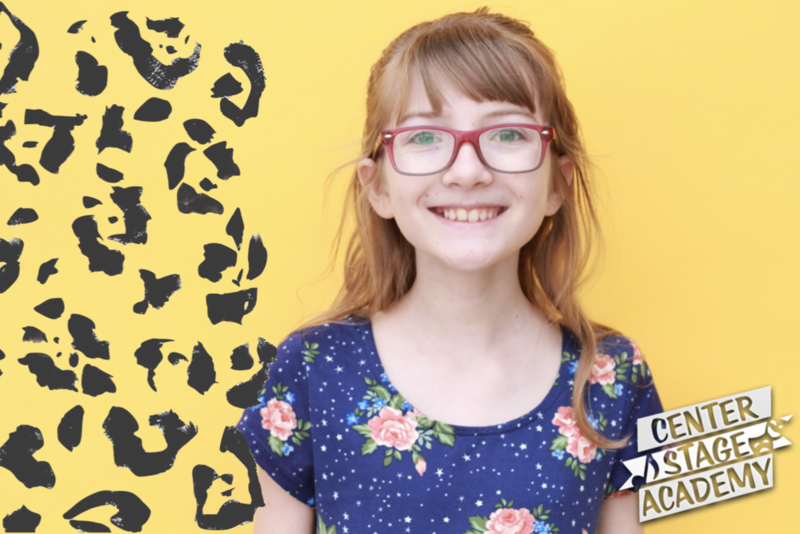 Center Stage Academy is proud to present its Lion King Jr. casting. 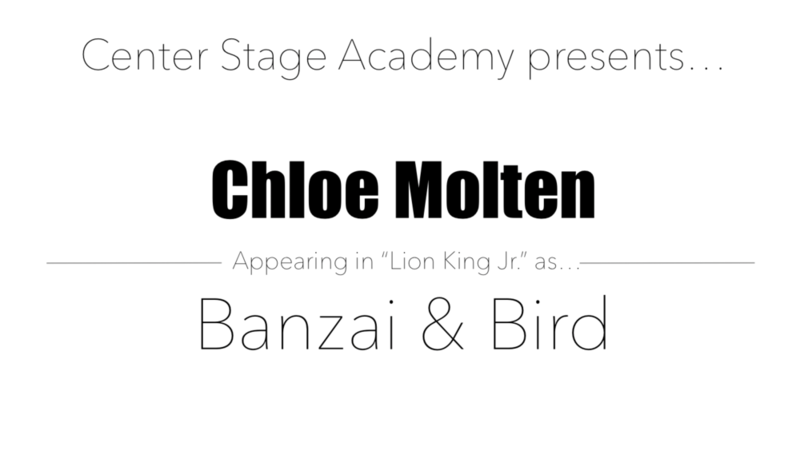 We are so excited for our production coming May 18th 2019 at Chandler Gilbert Community College. 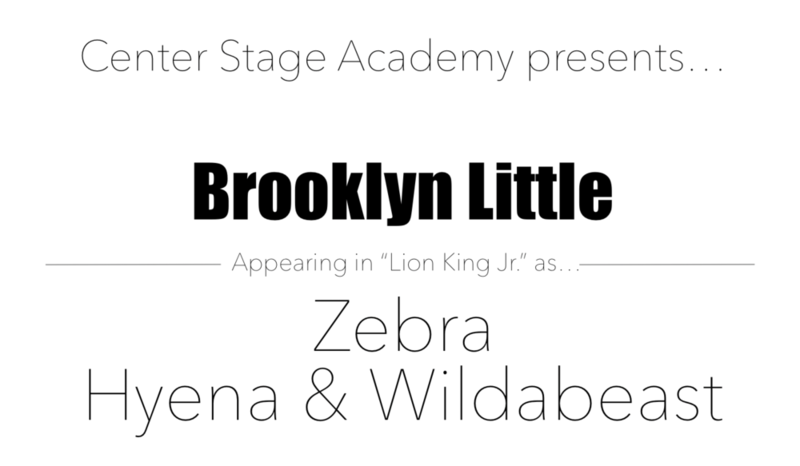 If you spot any misspellings or have any questions please email Center Stage Academy at CS@centerstage.academy.